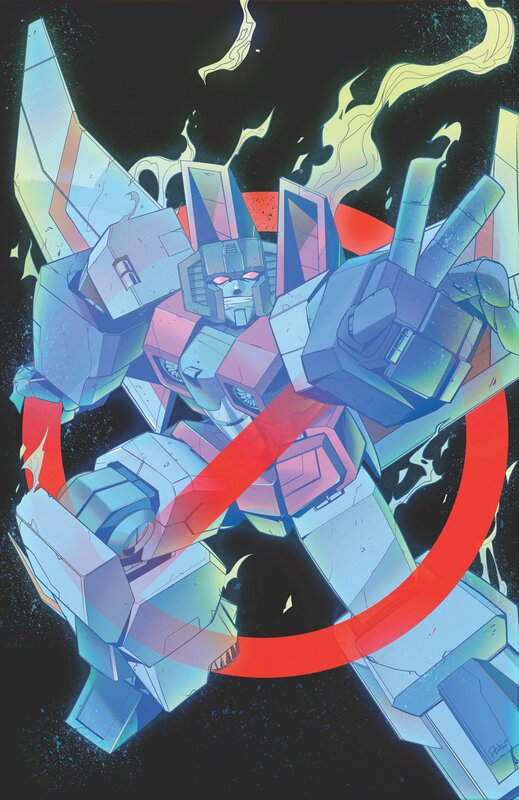 When you were initially approached by IDW Publishing to be part of the TRANSFORMERS / GHOSTBUSTERS crossover, what was your first reaction? 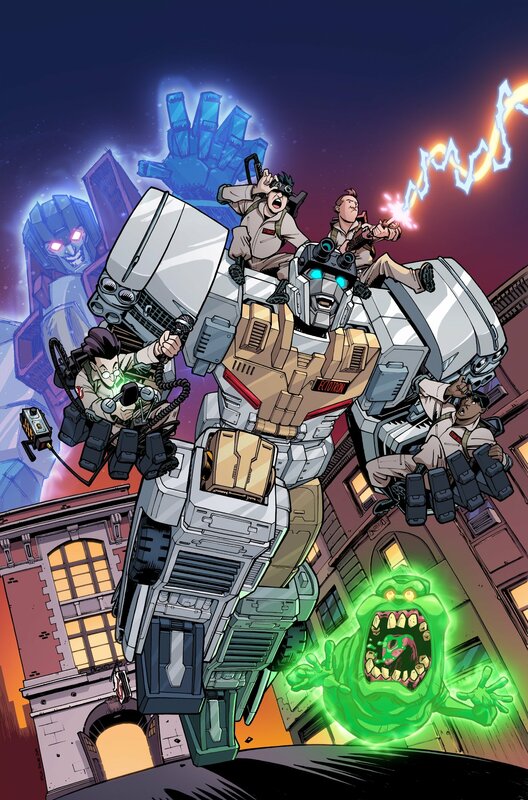 Dan, you’ve been the artist for IDW’s GHOSTBUSTERS series for many years now, and took on the gig with well-established experience drawing the characters. But was this your first time delving into the TRANSFORMERS universe? If so, were there any unique complexities to drawing the Robots in Disguise? DAN: Aside from a few sketches for fun, this will be my first time tackling a lot of the TRANSFORMERS characters. Being a child of the 80’s, my heart always goes back to the animated series that started in ’84 and the ’86 motion picture. For the crossover, I’ll be keeping the look of the Autobots and Decepticons within that established aesthetic. Having them in the animated style also blends very well with the visual style we have created for the Ghostbusters over the past 8 years. Erik, you have a reputation for being a writer who accurately depicts the voices of many of pop-culture’s most beloved and recognizable characters. Did you find it more difficult to put words into Optimus Prime’s mouth than, say, Peter Venkman’s? Do you ever pretend to do their voices out loud when you write? ERIK: The voice is the goal, and … yeah, I might do the voices out loud from time to time. It only gets weird since I work in coffee shops an awful lot. As far as putting words into Optimus Prime’s mouth… Peter Cullen’s voice is so strong and distinct (to say nothing of Frank Welker or Chris Latta or…) I have no trouble hearing those performances in my head. Makes them as easy to write as the Ghostbusters. And I hope those voices come through to the fans just as easily, knock wood. After all these years working on GHOSTBUSTERS, tell us: does ‘busting still make you feel good? ERIK: 100% yes. I love these characters and this world still. We’ve pitched lots of other ideas, and with luck, the coming movies will keep the interest up in both the GHOSTBUSTERS multiverse and us playing within it for a good long while. LUIS: It makes me feel excited every single day. I’m not only lucky to do this job, I’m even more lucky to do it with a property that I loved since I was a kid and with the best team in the world. I enjoy working on every new ghost, every new story, and every new challenge. Besides, trying to keep it fresh and new after so many issues, that’s what makes it exciting. DAN: I’ll answer you with a question 🙂 Does Peter Venkman like money? If you had to choose, would you be an Autobot or a Decepticon? Why? ERIK: I mean, come on. I don’t want to be EVIL. But on the other hand, most of the Decepticons are able to fly. 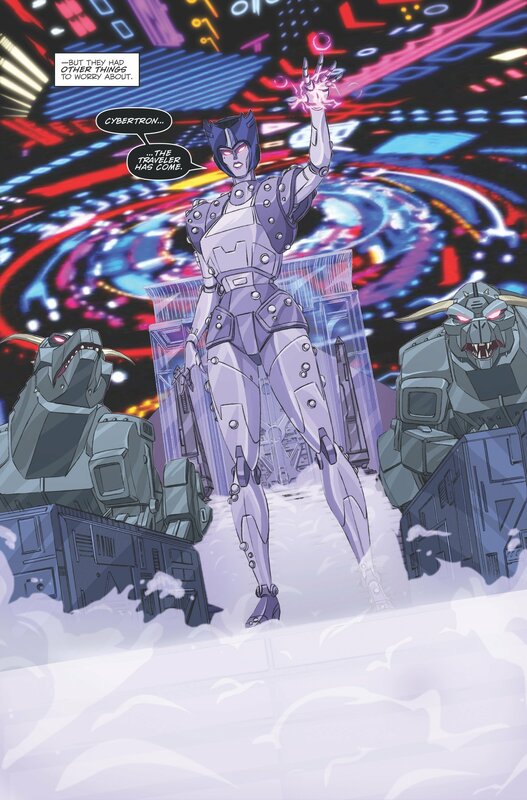 But on the OTHER other hand… Dinobots. Going Autobot, final answer. LUIS: Autobot for sure. I like their ideals, I like how they always try to do the right thing and fight for the little guy. When you have so much power, it’s a great responsibility (I think I heard that somewhere before). DAN: Definitely an Autobot. Who wouldn’t want to help save the Earth with Optimus Prime? As for a vehicle mode, I’d have to go with a DeLorean. Anything else you want to share with the fans and retailers? LUIS: Just be ready for a story you never thought was possible, join the party, and enjoy the ride. I promise, it’s gonna be more than worth it. DAN: Ever since I received my first TRANSFORMERS action figure back in the early ‘80s (Soundwave), I’ve been a big fan of the property. It’s an honor to help bring these characters together, while telling a fun and visually engaging story all the fans will enjoy.